WELCOME TO BE’S VINUM INC. & BE's WINE Distribution, NIKOLIC FAMILY MICRO-UNIVERSE OF WINE. If you’re wine maker, retailer or restaurant, and/or if you are person interested to learn about wines, and/or if you are interested to learn about our company – you’re in the right place! 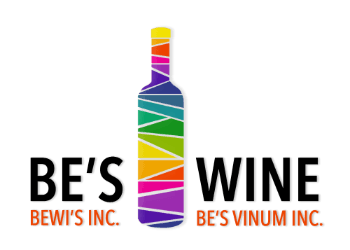 BE’s VINUM & BE's WINE add's value to the creation of a new chapter in the urban wine consumption scene. Being US-Federal Licensed Wine Importer, Wholesaler and Distributor with great responsibility we base our philosophy to offer and sale the right bottle of wine at the right retail place. Our open and friendly approach resulted in many long-term friendly relationships with both our wine makers and our retail clients. WINE IS THE ANSWER. WHAT IS THE QUESTION?